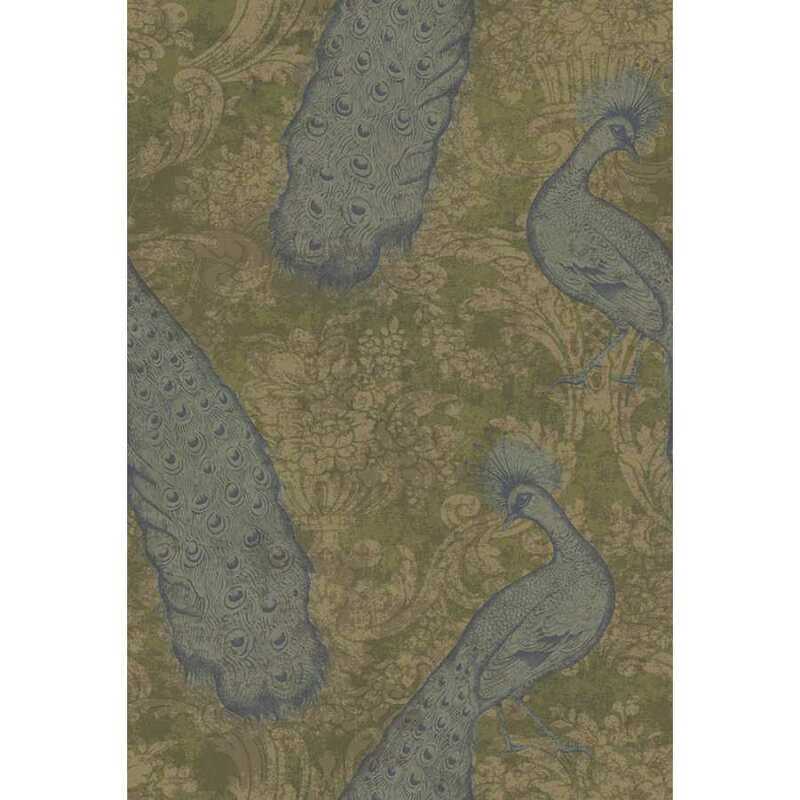 Elegance and sophisticated, this intricate damask wallpaper design takes the name of one of the most infamous and flamboyant figures of the Romantic Period of history. 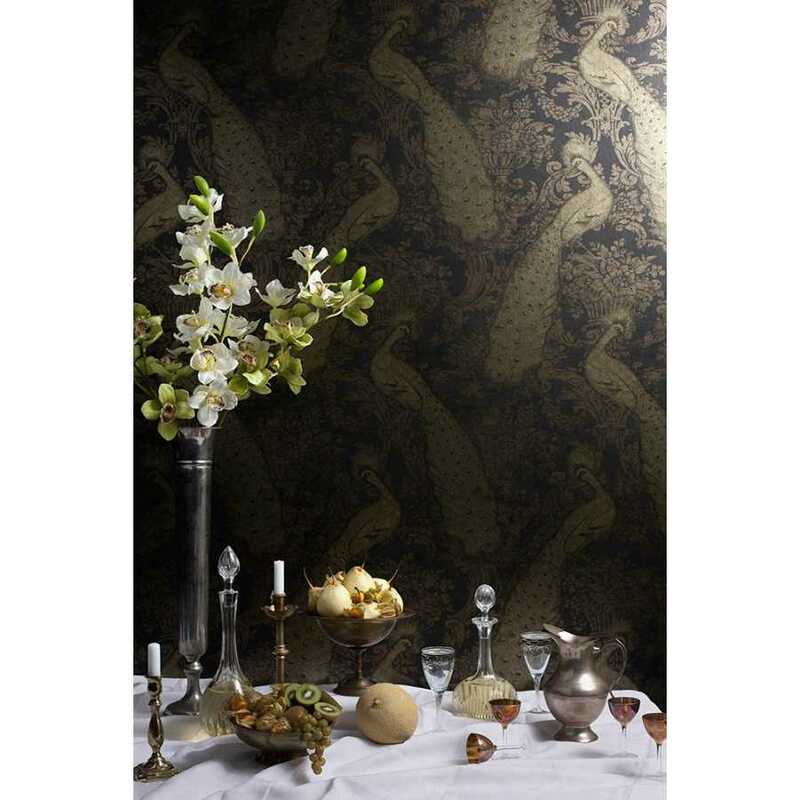 Lord Byron was known for his lifestyle as much for his poetry and embodying glamour and the spirit of the libertine this metallic enhanced wallpaper takes his name. 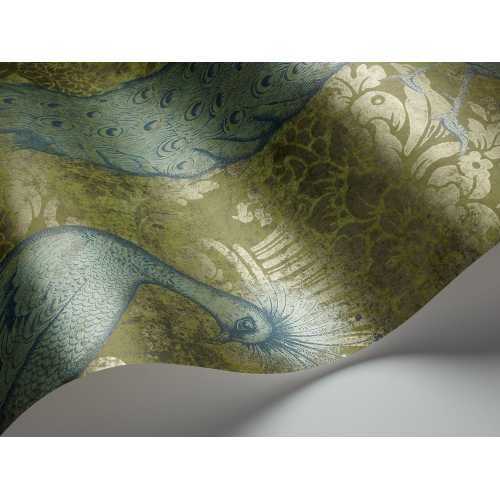 The Byron design is part of the Albemarle Collection by Cole and Son and this whole range celebrates the Romantic period and offers beautiful damask and period prints in a new and enticing way. 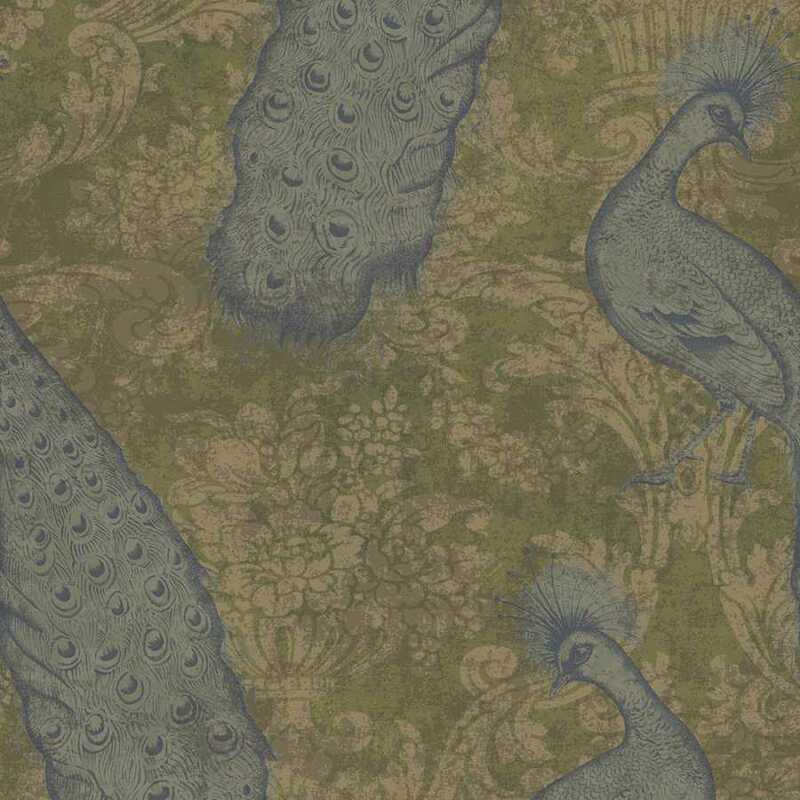 The Cole and Son archive provides much inspiration and many of the designs for the collection. 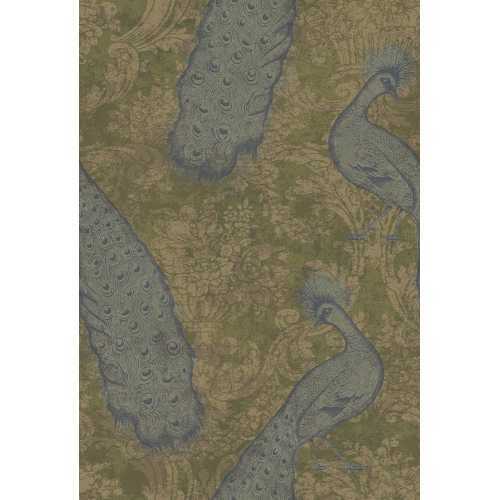 The Byron design features a sophisticated damask pattern bedecked with gilded peacocks. 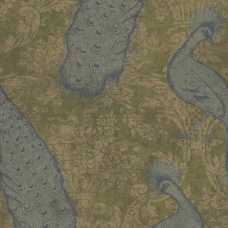 Beautifully ornamental the birds are the star of the design and are picked out in delicate mineral hues. In this 94/7037 colourway, the design incorporates rich teal with pewter grey, with the metallic tones shimmering gently. Each roll of Byron Wallpaper measures 53cm in width and 10.05 metres in length, with a 76cm pattern repeat and a straight pattern match. For more information about the designers behind this piece and to explore the rest of their collection, please take a look at our dedicated Cole and Son brand page.